Think back a few years to the Great Recession. 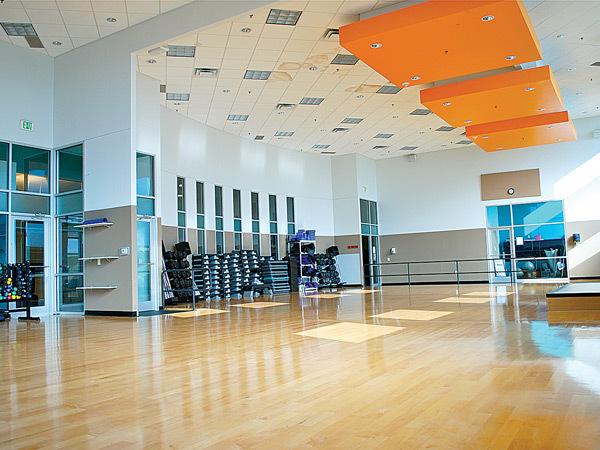 During that time, did your health and fitness club company thrive or merely survive? What did you learn during that time, and what would you change prior to the recession if you could go back? These are very important questions because, as history will attest, another recession will eventually come. Will you be ready? If the answer is, "I don't know," I hope the following cover story will help. 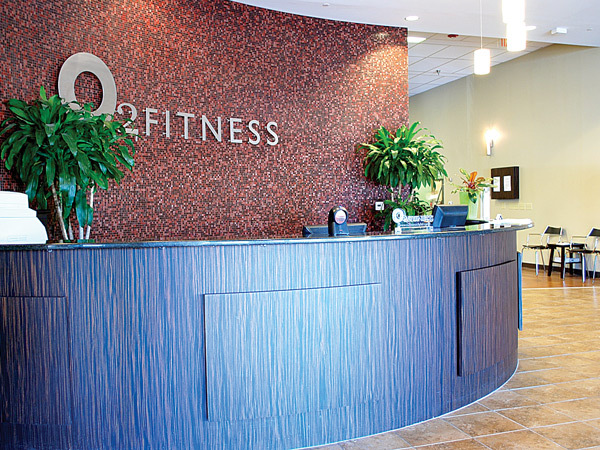 Regardless of the answer, though, read on because the story of Michael Olander and O2 Fitness is an exciting one and a refreshing approach to fitness. This month, I am very excited to share a story about a young entrepreneur who is the founder of a company that is quickly rising to exciting heights. His name is Michael Olander, and his company is O2 Fitness. Remember those names because, if this is the first time you have heard them, it won't be the last. 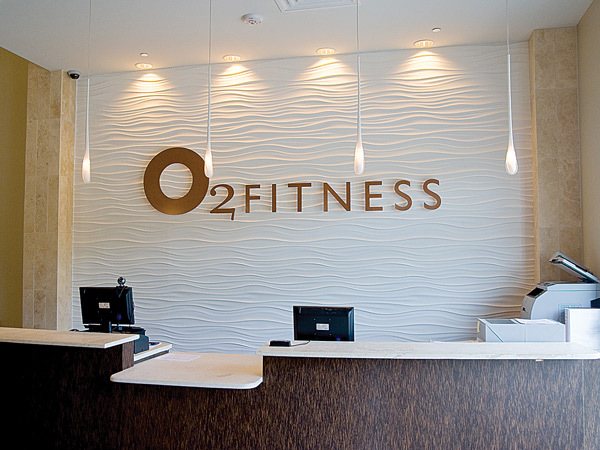 The interesting thing about Michael and his O2 Fitness brand is that one of the keys to the initial major growth of his company was the recession. Before hearing from Michael himself, let's take a look at that. Prior to the recession, Michael strived to keep his company self-financed with a strong positive cash flow. During the recession, this cash flow and subsequent cash reserves allowed him to approach struggling club owners to take over their declining operations and let them walk away with lighter losses than would have occurred otherwise. Michael and his team became turnaround experts, completing an acquisition every six months or so. Over time, this converted to more members providing more revenue across a steadily growing chain of clubs. This led to the next phase of growth. Instead of taking on an equity partner or several to fuel the next phase of growth, banks liked what they saw in the company. They were the solution for Michael, leaving him with 100% ownership of the company but with the funds needed to make a major move. 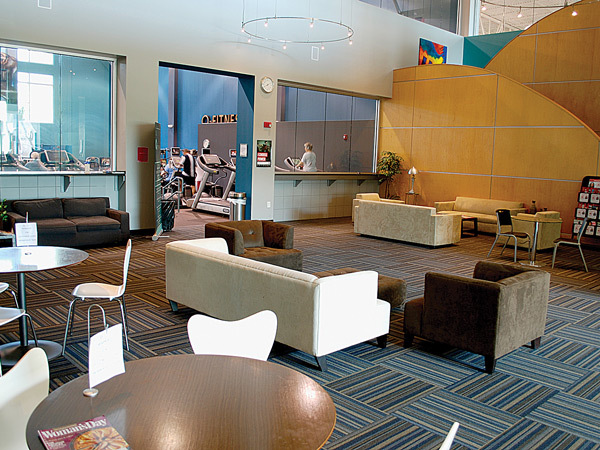 In September 2013, O2 Fitness acquired the 12-location East Shore Athletic Club chain, doubling the company's size and vastly increasing its membership base. 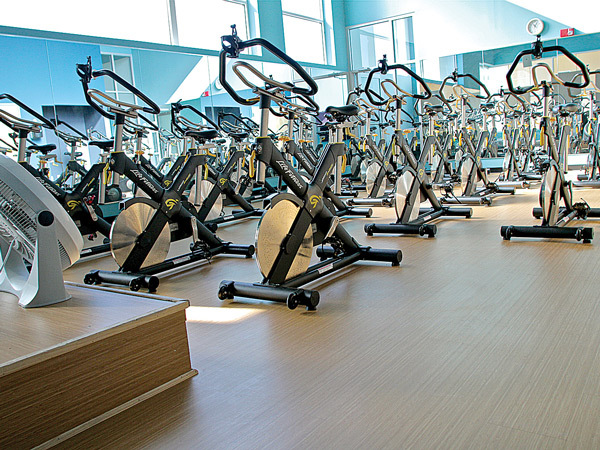 In the twelve years since the company's founding, and coming off a recession that took many businesses out, O2 Fitness now operates 24 locations, 20 of them being acquisitions, all with the same key differentiator: The O2 Fitness Experience. So, this brings me back to the original question... During the recession, did your company thrive or merely survive? This time around, what things would you do differently? 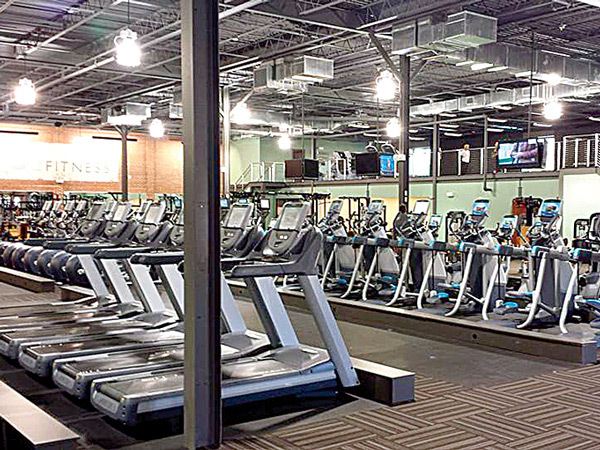 I invite you to read on to see how Michael and O2 Fitness did it and what can be learned from their experience. Along the way, you will also learn about O2 Fitness' Refreshing Approach To Fitness, the O2 Fitness Experience and a different way to look at the future. Read on and enjoy!